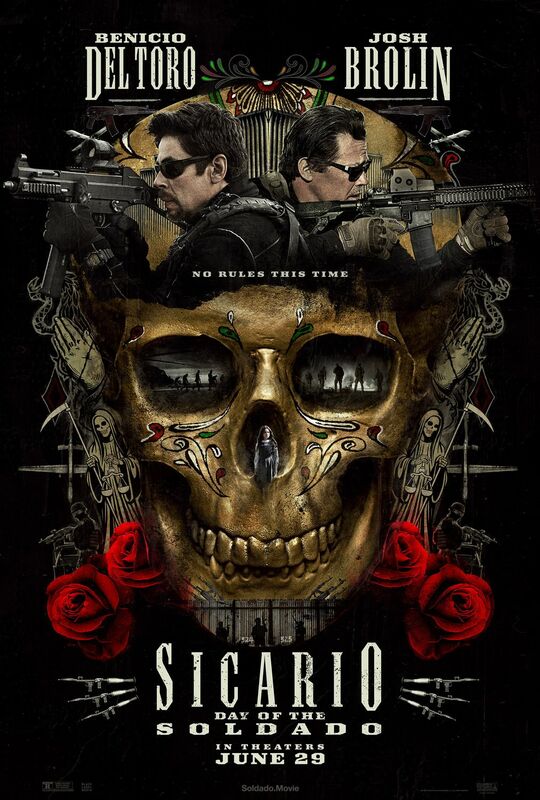 The Sicario saga returns for a second raw gritty glimpse into the deadly underworld of America's ongoing war with Mexican drug cartels. Federal agent Matt Graver and enigmatic former operative Alejandro Gillick team up again to battle an increasing sophisticated and violent group of Mexican drug cartels now set on smuggling terrorists across the border into the United States. The plot thickens when Graver and Gillick conspire to turn the cartels against each in an every man for himself all-out war. 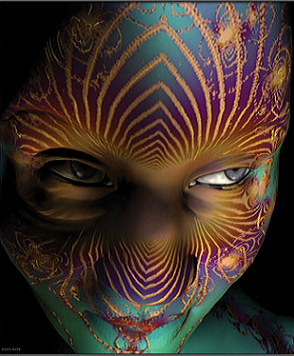 When the smoke clears who will be left standing in this heart-pounding action-packed thrill ride. Sinopse: The drug war on the U.S.-Mexico border has escalated as the cartels have begun trafficking terrorists across the US border. To fight the war, federal agent Matt Graver re-teams with the mercurial Alejandro.